You can search all videos from one drive account. 3. 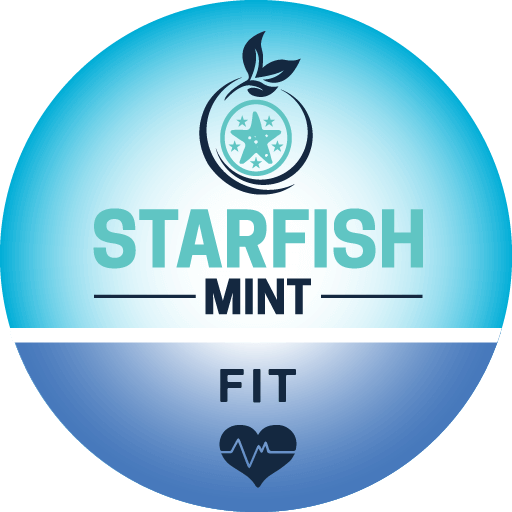 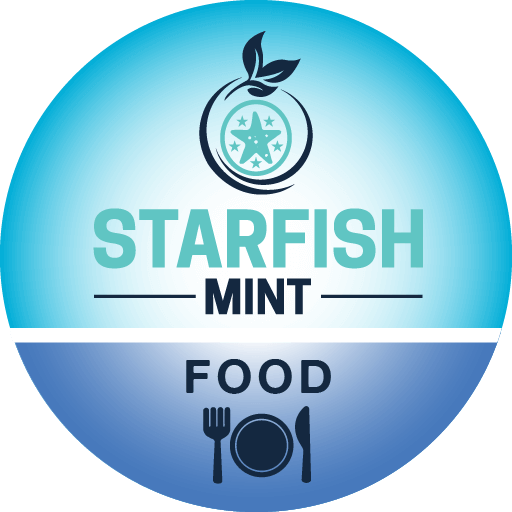 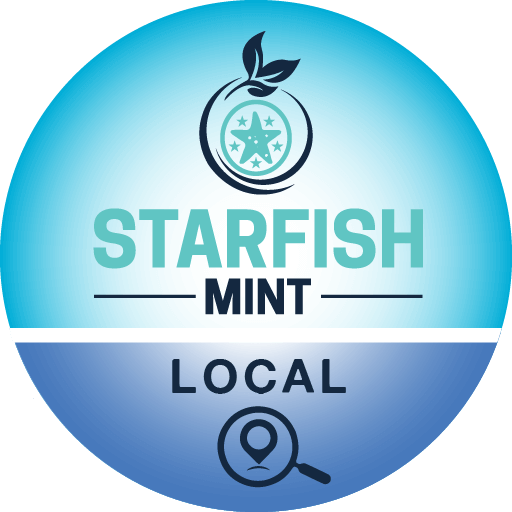 Login to www.starfishmint.com and subscribe for skills. If you have an active subscription then you don’t need to subscribe again.